The Midlands is undeniably gorgeous, presenting postcard ready valleys, villages and views. This is truly the heart of England, and Golf Travel Centre has down it’s best to curate the best golf and spa breaks the midlands has to offer. The air is clear, the land is pristine, and the golf is the best in England. 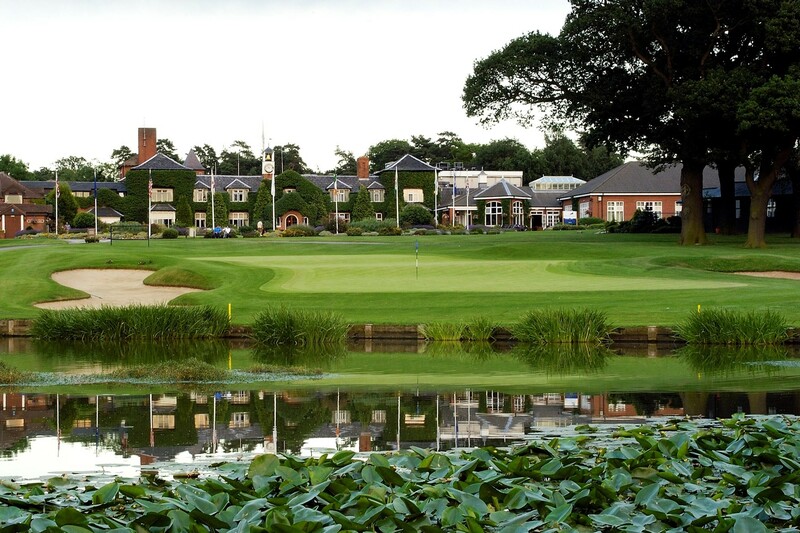 The best known and the best, the Belfry is our pick for the best golf resort in the midlands. Located just outside of Birmingham, the championship course at the Belfry is a unique challenge of fairways, greens and cavernous bunkers. 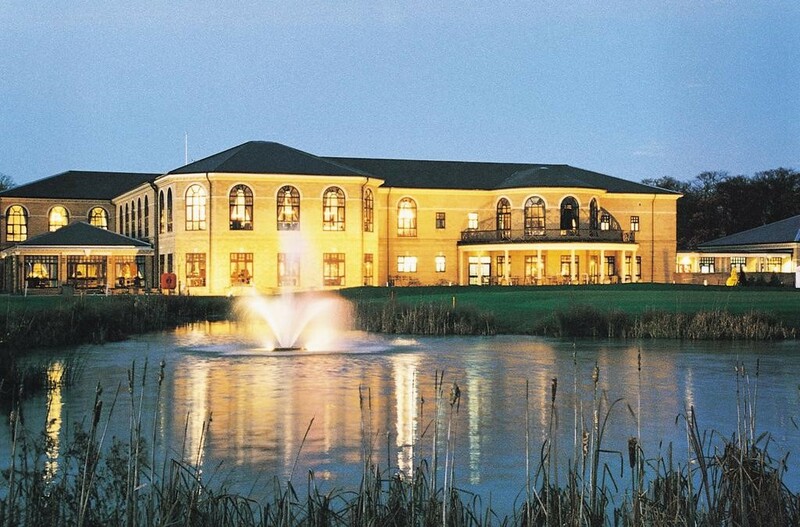 Having hosted two European Tour events, the Belfry golf is some of the best golf around. Choosing between so many gorgeous places was difficult, but we have selected Lincoln for those of you who was a glimpse of a cobbled medieval streets, an 11th century castle, and a 12th century cathedral all in one small city. The houses are tudor, the pubs are ancient and the people are friendly. 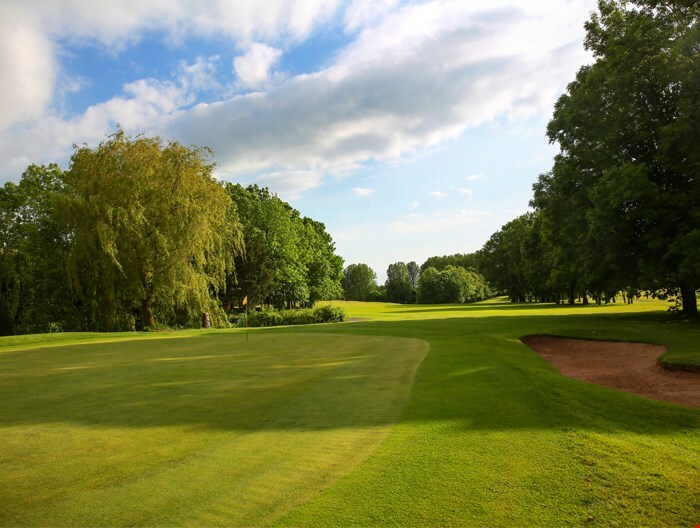 Add a visit to Lincoln into your itinerary for your golf break to the Midlands, and you will not be disappointed. When is the best time to Golf in the Midlands? Just barely 300 miles from the northernmost tip of the United Kingdom, the Midlands are warmer, but not the warmest. Keep your trips to the summer and spring, and cross your fingers for a blue sky. For us, the best time to golf in the Midlands has to be spring, for a less crowded course.